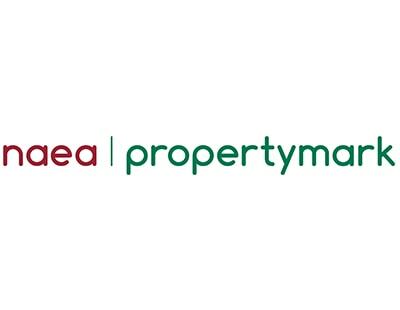 A government minister has made a pointed jibe at estate agents who appear not to regard cash purchases of high-value properties as suspicious. 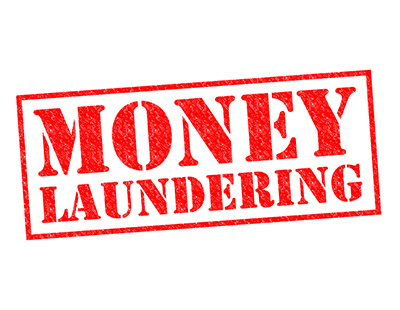 Ben Wallace, the minister for security and economic crime, has told the House of Commons of the government's renewed efforts to avoid the UK in general and London in particular becoming locations for money laundering. In a debate reporting on developments in the Salisbury Novichok incident, Wallace spoke about the financial measures open to the government to deter, spot or punish examples of money laundering. Wallace, earlier in the debate, also attacked “sharp-suited” professionals who helped suspicious overseas individuals who were “littering our streets with dirty money”. 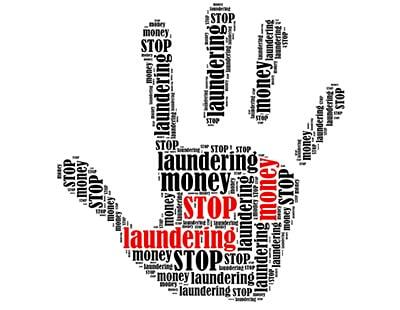 Under the Suspicious Activity Reports system, introduced in a bid to improve anti-money laundering problems, agents have a duty to tell the authorities as soon as they “know” or “suspect” that a person is engaged in money laundering. Poll: Is Ben Wallace justified in his criticism of some agents? Whoever wrote this seriously needs to learn how to use spell check.....talk about sloppy. Surely this responsibility should be on solicitors who actually handle the money and also deal with the transfers in title.